A beautiful widow’s newfound love is hampered by the terms of her late husband’s will and a mystery that threatens to destroy her son’s future. Five years ago, men lined up to kiss the butterfly-shaped birthmark on Olivia, Lady Farquhar’s left breast. 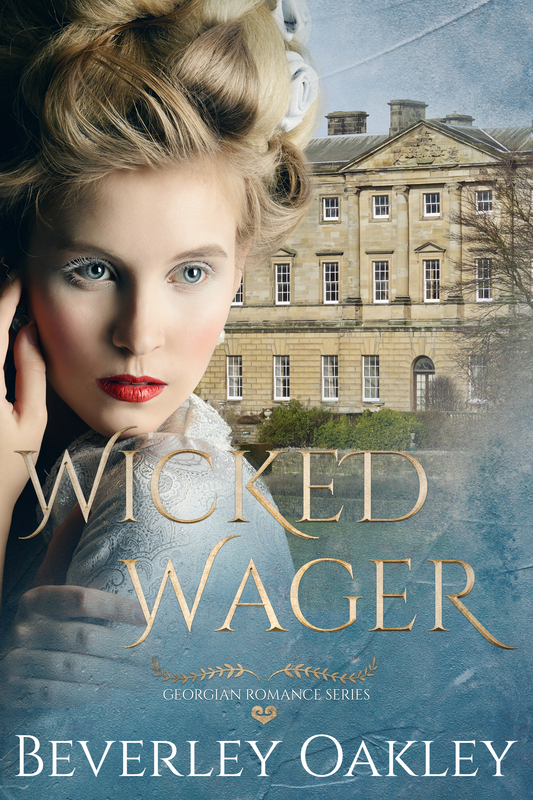 It was one of the many indignities her husband forced upon her to pay his gambling debts and to punish her for enticing him away from the heiress he was to wed.
Now Lord Farquhar is dead but his final brutality is the unkindest of all. He’s given custody of the couple’s two-year-old son to his cousin, Max, recently returned from seven years’ fighting in the Peninsular Campaign. In desperation, Olivia embarks on a courageous but risky charade which not only reunites her with her child but wins her the heart of noble and honourable Max Atherton – a man very different from his brutal late cousin. But Max is a man Olivia can never have. For even if he could love her despite her sinful past, her husband’s evil legacy continues to haunt her. Losing Max is preferable to possibly suffering his condemnation for a long-ago action Olivia committed with the best of intentions. 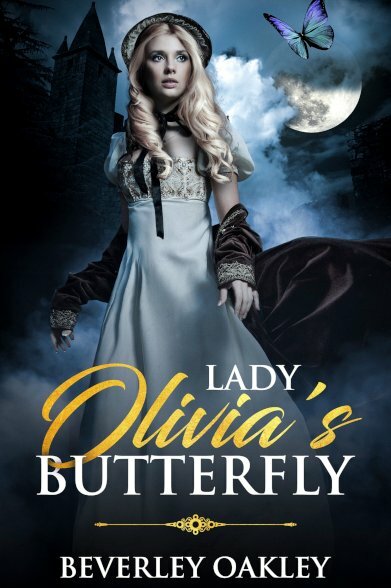 Unless Max can solve the real mystery behind Lady Olivia’s Butterfly, Olivia’s future is doomed. 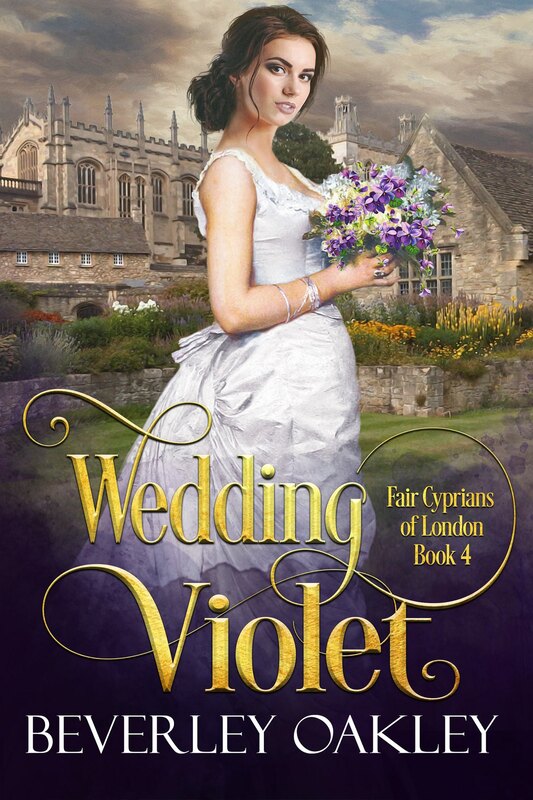 This book was originally published as Lady Farquhar’s Butterfly and has since been updated. Below are some editorial reviews of the hardcover edition. She sucked in another breath. The secret of her survival lay in her ability to act. She could be whoever she needed to be. She turned her head away. Any sign of vulnerability would put her in his power, but how could she banter with a man who looked so like Lucien it put the fear of God into her? How could she trust herself not to jeopardize everything for which she had worked so hard? ‘When I looked down to see you lying trapped beneath my horse’s hoofs, while he was rearing above you, maddened by the storm—’ The visions he conjured up were too close to her memories of being trapped beneath Lucien. His description could just as easily have been that of her husband’s mad eyes blazing, foam and spittle flying from lips which had just bruised and bitten her. She tried not to whimper. ‘Forgive me, my dear Mrs Templestowe,’ Mr Atherton said, his tone remorseful, his expression concerned as he bent over her. ‘I have a deplorable habit of not dressing up the truth when it may cause pain. Too long a bachelor, I suppose,’ he added with a smile. ‘How do you know my name?’ whispered Olivia. She had offered the publican her maiden name, for how could she present herself as Lady Farquhar in these parts before she had convinced Mr Atherton that the name was not synonymous with sin and vice? The impulse to correct him died on her lips. Yet, surely, the pleasantness of Mr Atherton’s smile was a calculated ploy to trick her into letting down her reserves? He was smiling at her, now, the corners of his eyes crinkling into well-worn lines as if good humour were his natural state. But didn’t grand manipulators have any number of ploys at their fingertips? Lucien had seemed the most charming of them all, and a man couldn’t sink to depths of depravity deeper than those he had gleefully dug using pain and threats, violence and humiliation? She had come here imagining his cousin was different and that the truth would answer. She was satisfied by the candidness of his look. No veiled, hidden knowledge lurking in those dark depths. Lucien loved to gloat, murmuring his depraved suspicions for which he had already condemned her. If only that were true. Shame welled up in her bosom but she kept silent. How could she possibly stare into those slate-grey eyes and tell him she was the shameless widow of his late cousin? Like as not he would punish her so that not even Reverend Kirkman’s plan, if that was ever put into play, would restore her son to her keeping. She closed her eyes and fought the tears. She’d wanted so much to tell her version of the truth and know the catharsis of exoneration. “Sweet with heat and hard to beat, Lady Farquhar’s Butterfly gains momentum as it builds to a terrifying climax….” ~ Long and Short Reviews – 4 1/2 Stars.